Seatings at 6:00 p.m. and 9:00 p.m. The Gin Rickey may be Washington, D.C.'s official cocktail but the Daiquiri is its most famous. The Daiquiri made its American debut in Washington, D.C. at the Army Navy Club in 1909 and has been part of the city ever since, including being among JFK's favorite drinks. 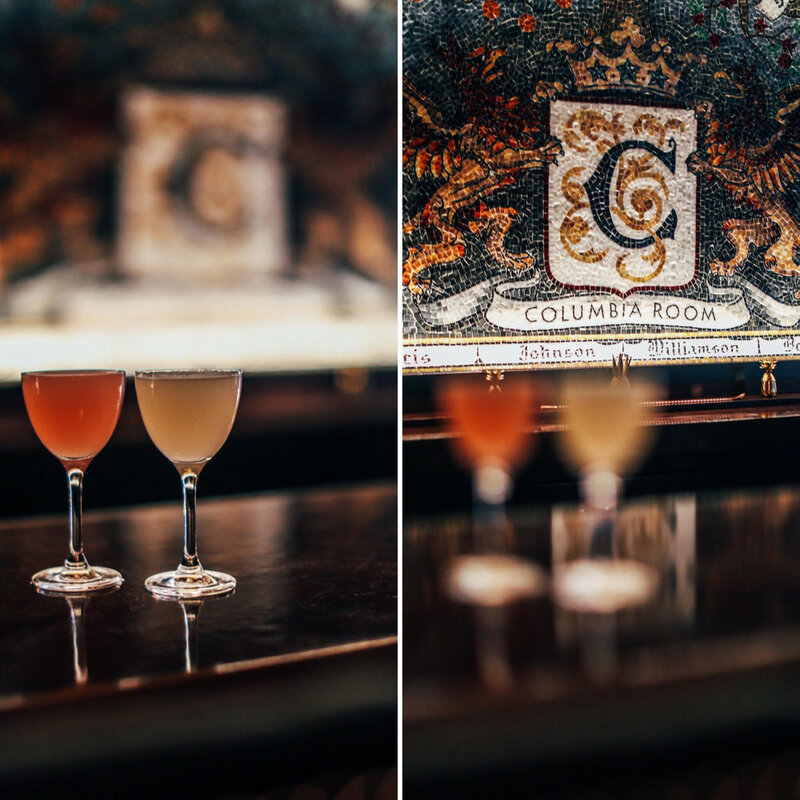 Join us and renowned Daiquiri imbiber and 2017 Best Hotel Bar winner Jackson Cannon of the Hawthorne in Boston at the Columbia Room (Best American Cocktail Bar) on August 2nd to see why D.C. is Daiquiri City as we serve Daiquiris with vintage rum, tell the stories and even make our own versions. Guests will receive classic and updated Daiquiris, including the original recipe from 1898 using Bacardi Superior Rum from the 1950s, served with light snacks from chef Johnny Spero.